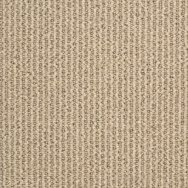 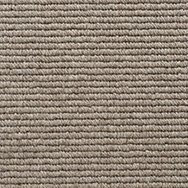 Pure Wool carpet is a luxury that adds significant value to your home. 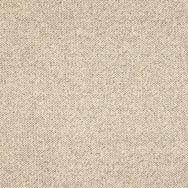 There’s no fibre quite like pure wool. 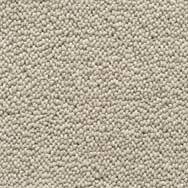 It’s soft, but resilient. 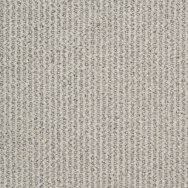 It’s natural, but doesn’t need to be fussed over. 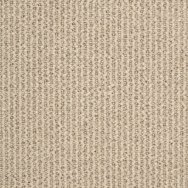 A Signature Wool carpet adds warmth and texture making it an ideal choice for the family home. 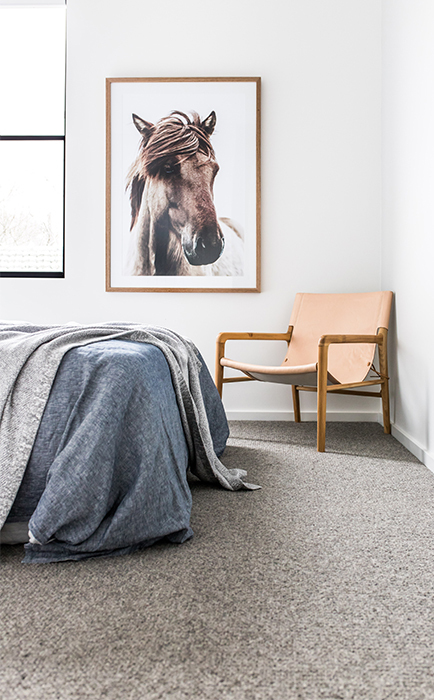 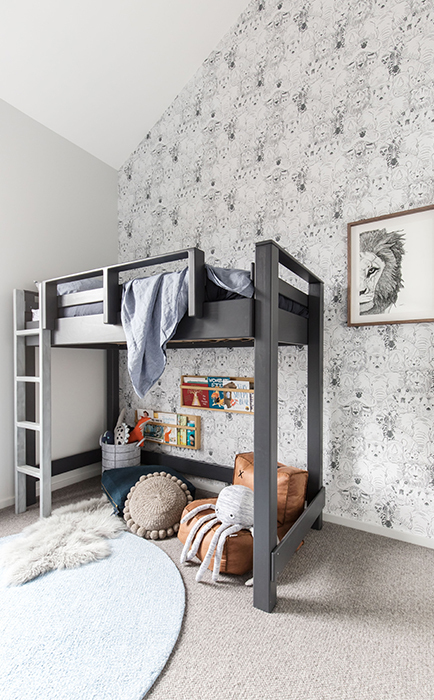 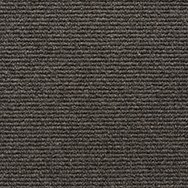 Explore the possibilities of textures and designs to find your ideal wool carpet. 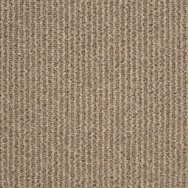 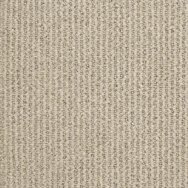 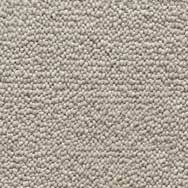 Brit is Signature’s 7 star premium wool carpet. 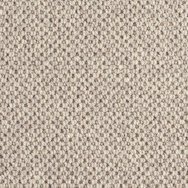 Produced in Holland to the highest and most luxurious standards, Brit is additionally made up of 100% undyed wool with a 48oz fibre weight. 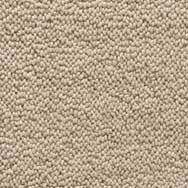 Brit is a hardwearing and durable carpet that is anti-allergenic, with a fire and stain resistant fibre and a 20 year residential warranty. 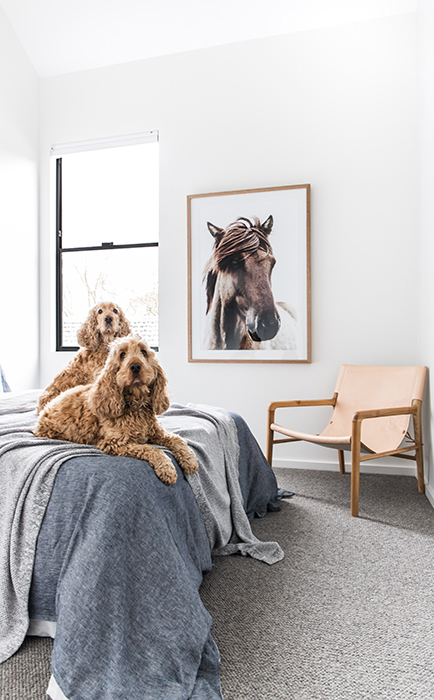 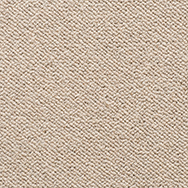 7 Star Coco from the Signature Pure Wool Collection features 100% felted wool and is also produced in Holland to the highest and most luxurious standards, with the addition of being made up of pure European and New Zealand wools. 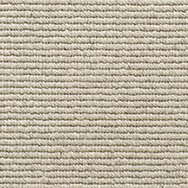 Coco also features a dense 80oz fibre weight and 18mm pile height for a carpet that provides the ultimate combination of timeless style and pure luxury. 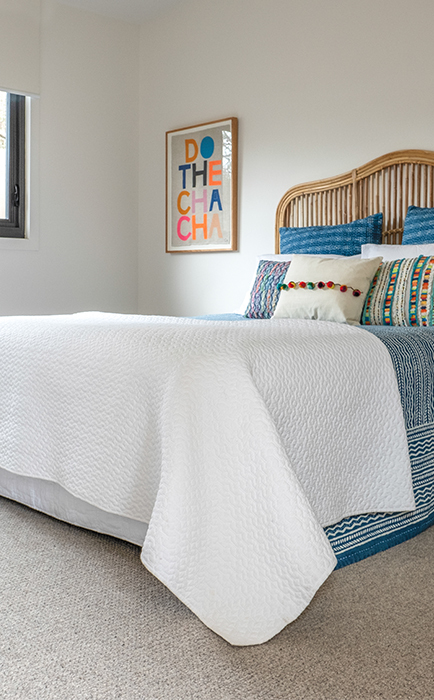 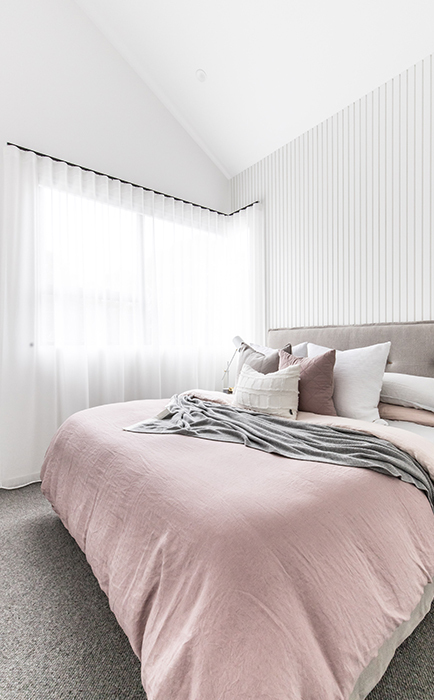 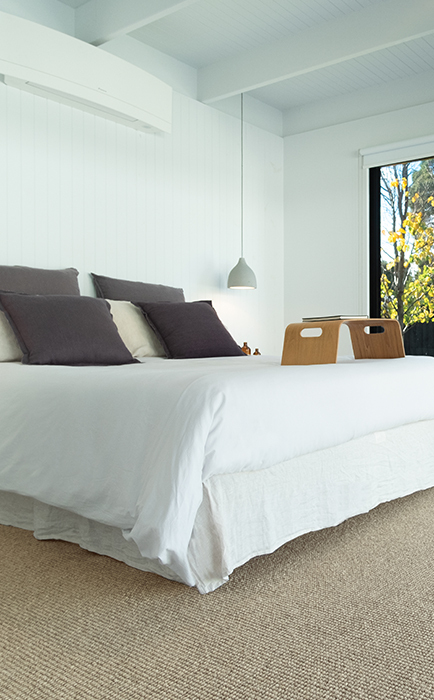 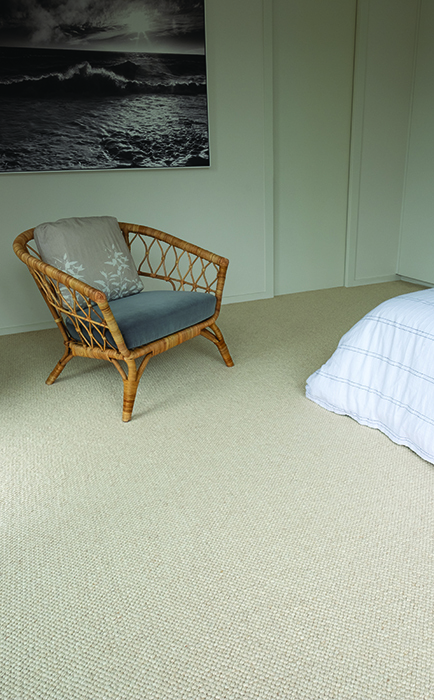 7 Star Elke from the Signature Pure Wool Collection features 100% pure New Zealand wool. 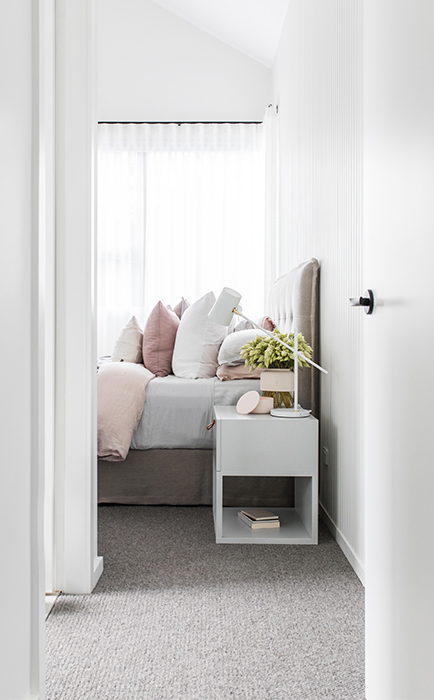 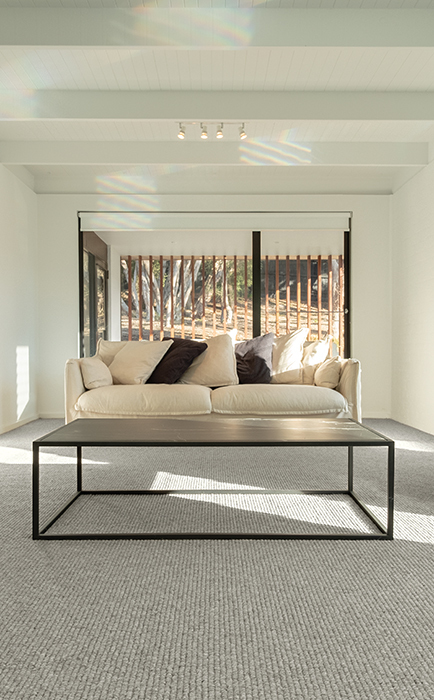 Elke also features a dense 75oz fibre weight and 14mm pile height for a carpet that provides the ultimate combination of timeless style and pure luxury. 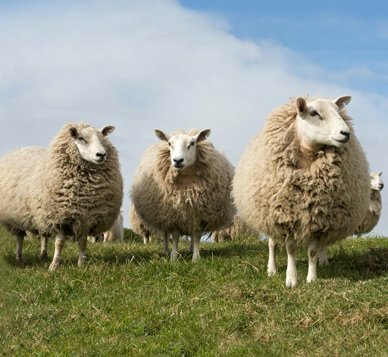 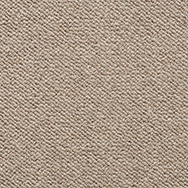 7 Star Finn from the Signature Pure Wool Collection features 100% European wool and is also produced in Holland to the highest and most luxurious standards, for a wool carpet that will withstand any busy home environment. 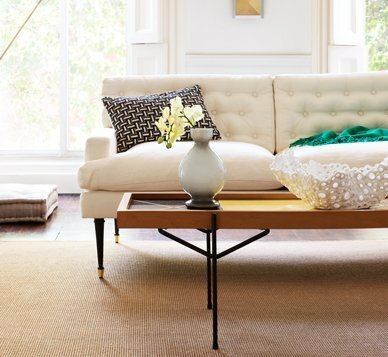 Featuring anti-allergenic, fire and stain resistant properties, Finn will add the ultimate indulgent touch to your home. 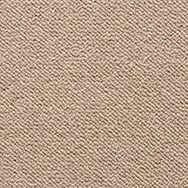 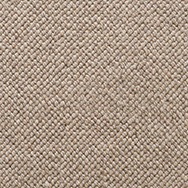 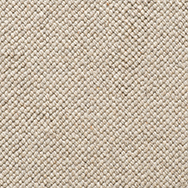 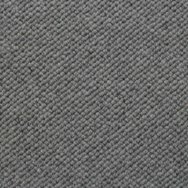 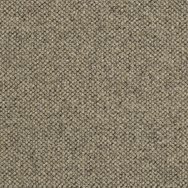 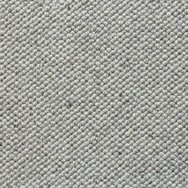 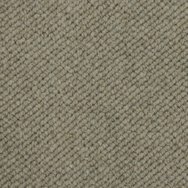 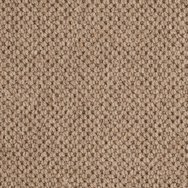 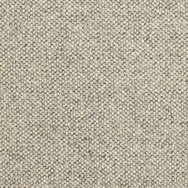 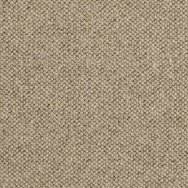 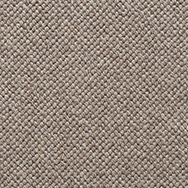 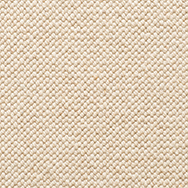 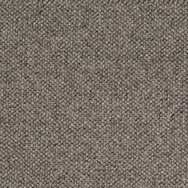 7 Star Flax from the Signature Pure Wool Collection features 100% European wool. 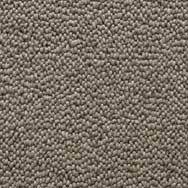 Together with the loop pile construction and natural flecks, Flax is insect resistant, anti-allergenic and very hard wearing. 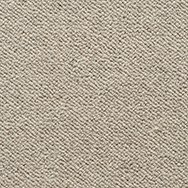 7 Star Jaro from Signature Pure Wool Collection is made up of 100% pure wool. 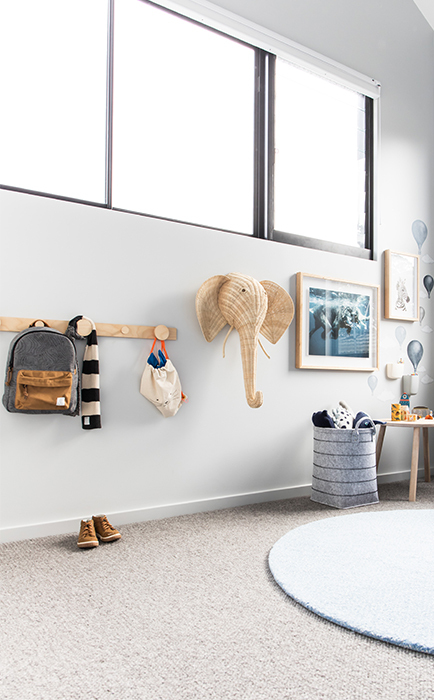 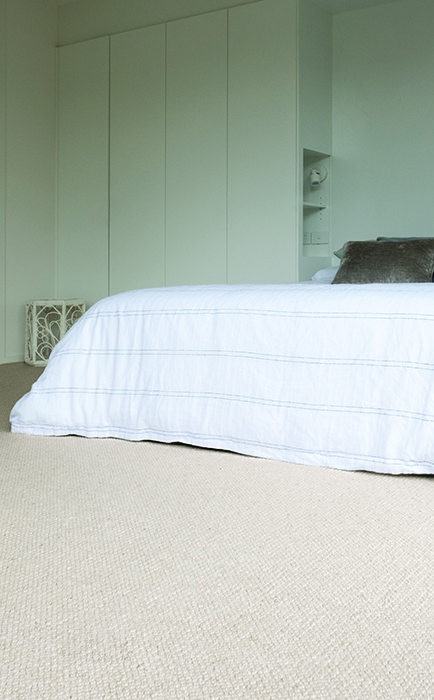 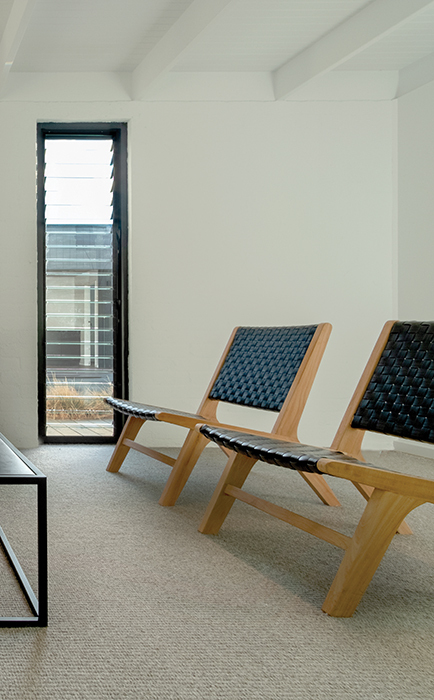 The ultimate wool carpet, Jaro is anti-allergenic, fire resistant fibre and stain resistance. 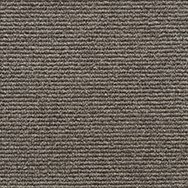 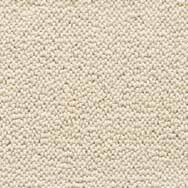 Premium Jaro pure wool carpet will add significant value to your home. 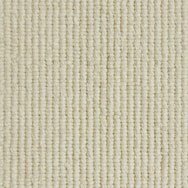 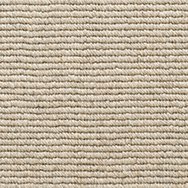 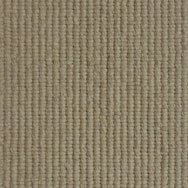 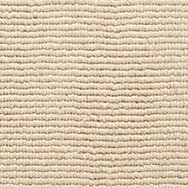 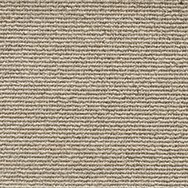 7 star Reed is a dense, premium quality 70oz wool carpet offering a heavy sisal style construction in undyed natural fibres. 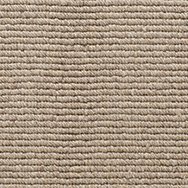 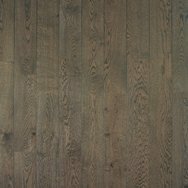 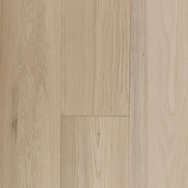 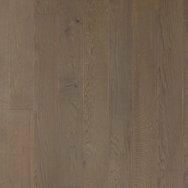 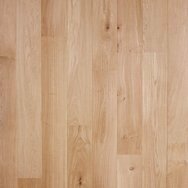 Extremely hard wearing, stain, fire and insect resistant, Reed features a 20 year residential warranty for full peace of mind. 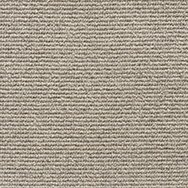 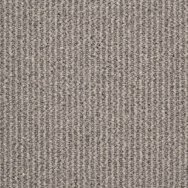 Roscoe is Signature’s 7 star premium wool carpet. 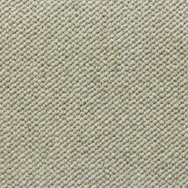 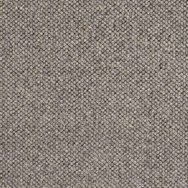 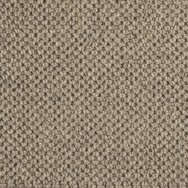 Produced in Holland to the highest and most luxurious standards, Roscoe is additionally made up of 100% undyed wool with a 48oz fibre weight. 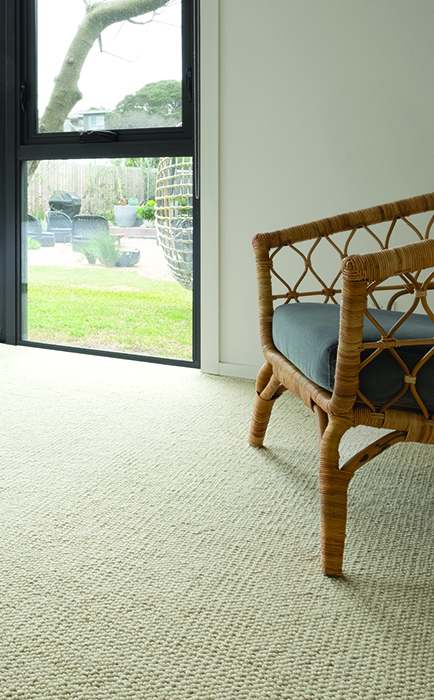 Anti-allergenic, with a fire and stain resistant fibre, extra heavy duty Roscoe is the perfect carpet for a busy family home with a 20 year residential warranty. 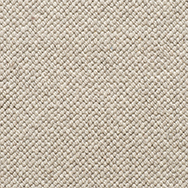 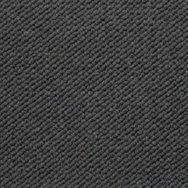 7 Star Sven from the Signature Pure Wool Collection is produced in Holland to the highest and most luxurious standards, with the addition of being made up of 100% pure wool. 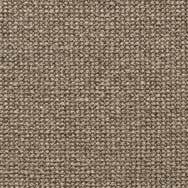 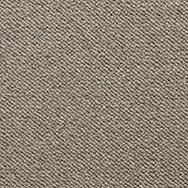 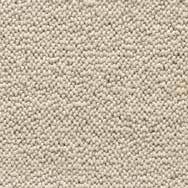 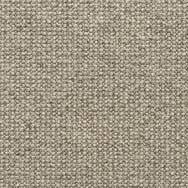 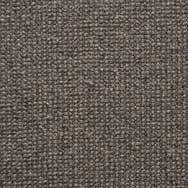 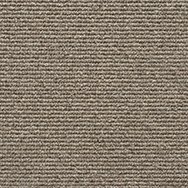 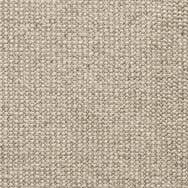 Sven is a hardwearing and durable carpet that is anti-allergenic, with a fire and stain resistant fibre. 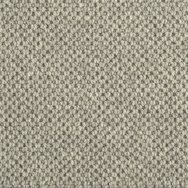 Featuring a luscious and thick 70oz fibre weight, Sven guarantees to add stylish warmth and comfort to any interiors. 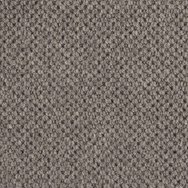 7 Star Thor from the Signature Pure Wool Collection is produced in Holland to the highest and most luxurious standards, with the addition of being made up of 100% pure wool. 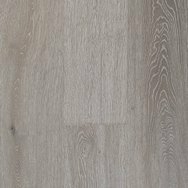 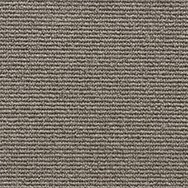 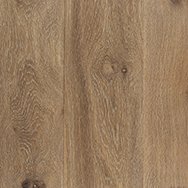 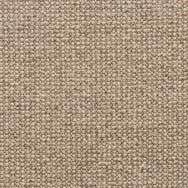 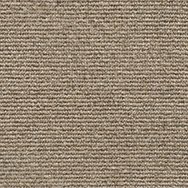 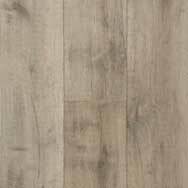 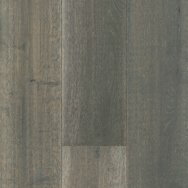 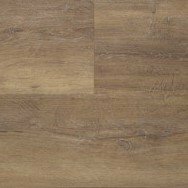 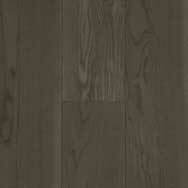 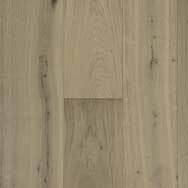 Thor is a hardwearing and durable carpet that is anti-allergenic, with a fire and stain resistant fibre. 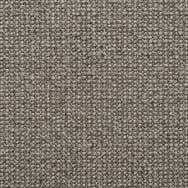 Featuring a luscious and thick 70oz fibre weight, Thor guarantees to add stylish warmth and comfort to any interiors.